This is the foundation of all: that we are not to imagine or suppose, but to discover what nature does, or may be made to do. Thus did Francis Bacon, early in the 17th century, outline the future of science and technology. 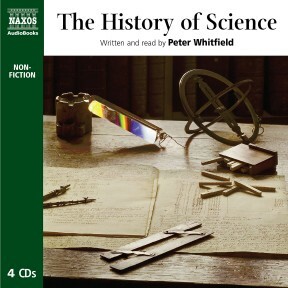 This drive for knowledge and power has now given us a world dominated by science, and this audiobook tells the story of how we have arrived there. 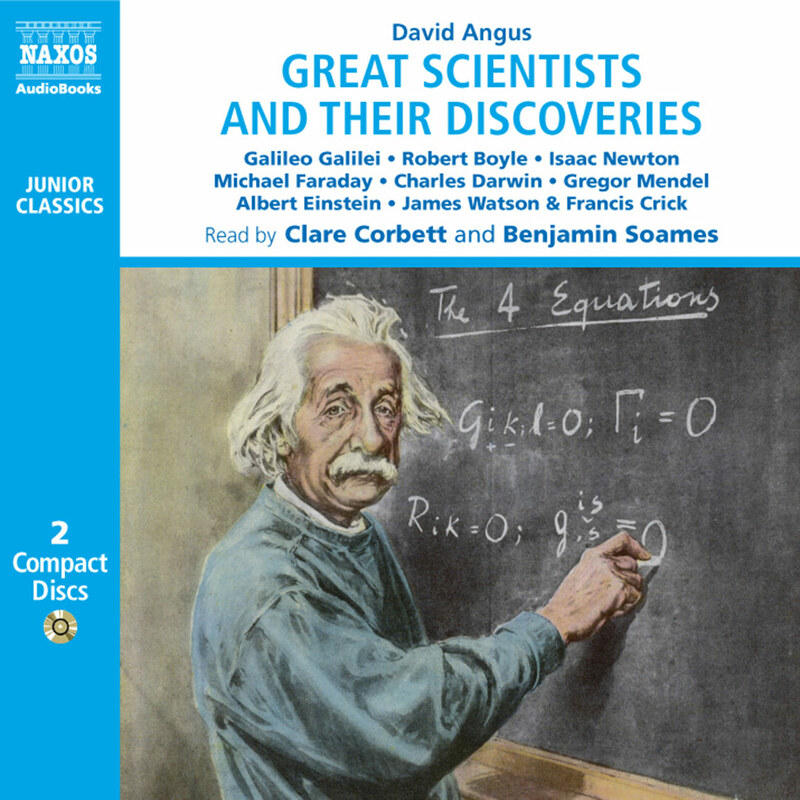 The achievements of the great scientific thinkers of the ages – Copernicus, Newton, Lavoisier, Darwin, Pasteur, Einstein, Freud, Hubble and many more – are explained and woven together into an exciting story of intellectual discovery, but a story in which a sense of the mystery of the universe is always present. 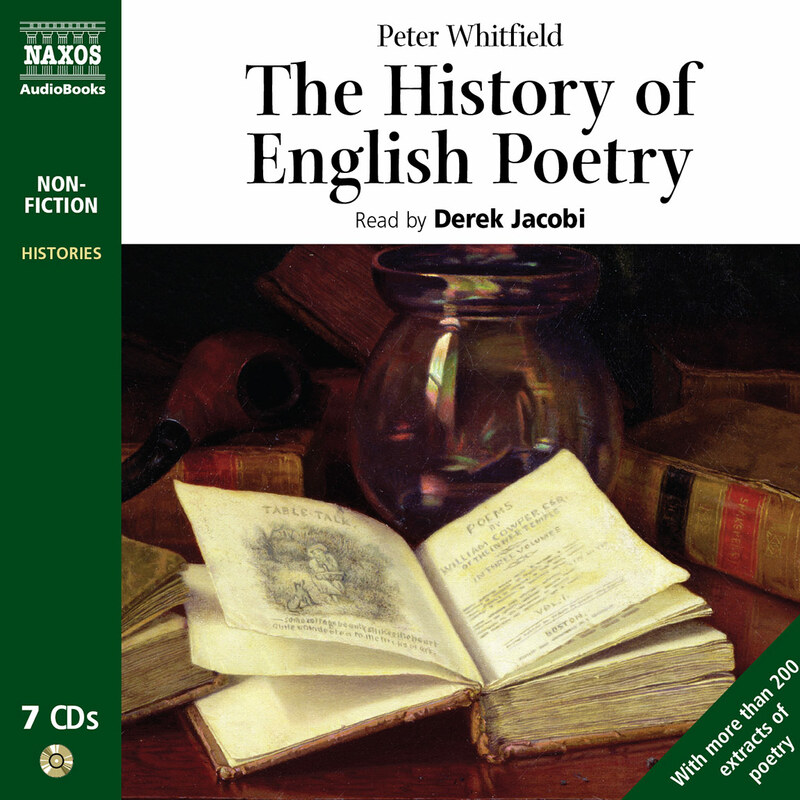 Peter Whitfield is an historian and a poet. 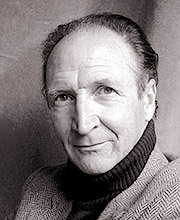 His books include A Universe of Books: Readings in World Literature and Landmarks in Western Science, New Found Lands – Maps in the History of Exploration. He is a keen cyclist and has written books on his sport. This is Whitfield’s fourth and easily his most ambitious audio history. 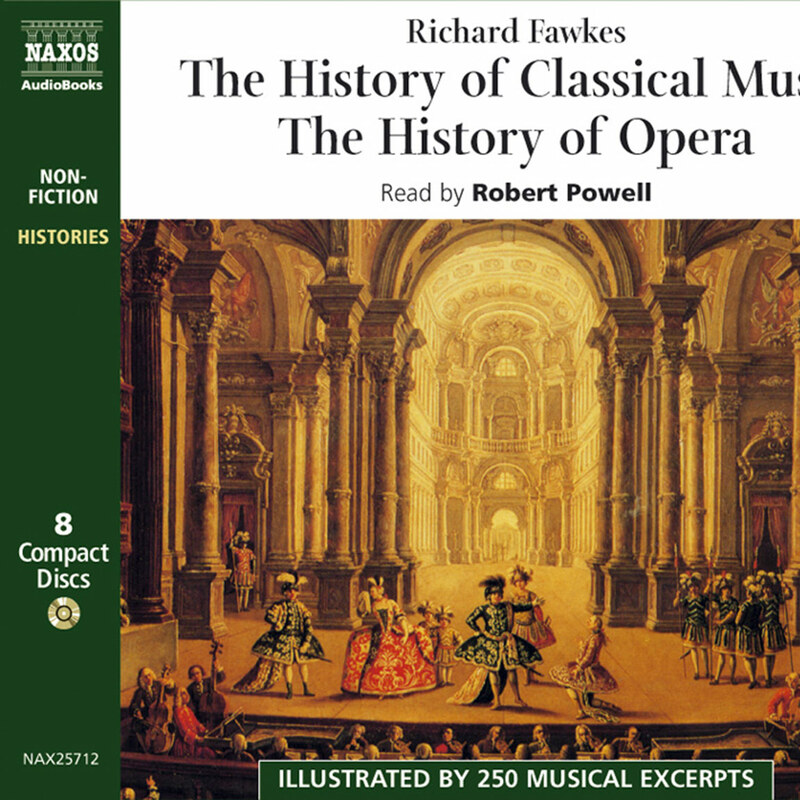 He took a leisurely eight hours to stroll through English poetry and sprinted through the French revolution and Darwin for Naxos’s single-CD ‘In a Nutshell’ series, but the story of western science at 1,000 years per hour is a tall order. It doesn’t quite work out like that, of course. It’s bottom-heavy, parts three and four covering respectively the 19th-century machine age and a spectacular list of 20th-century scientific and technological milestones – quantum physics, the big bang, DNA, genetic engineering and the internet account for half the book. Impressed as I am by E=mc2, as a non-scientist I can relate more to the physics taught by Empedocles of Sicily circa 450BC. All matter, he reckoned, was composed of the four elements, earth, air, fire and water, which, mingled in varying proportions, produced all the substances of the universe and were in turn governed by the two greatest forces, love and strife. Listening to this made me ruefully aware of my ignorance. I had no idea that the Venerable Bede fixed the dating of Easter or that having to calculate the exact direction of Mecca and when to pray ensured that Islam had the best mathematicians and astronomers, or that the first steam engines of the industrial revolution required the output of an entire iron foundry to make and a coal mine to run. Who said boffins were boring? 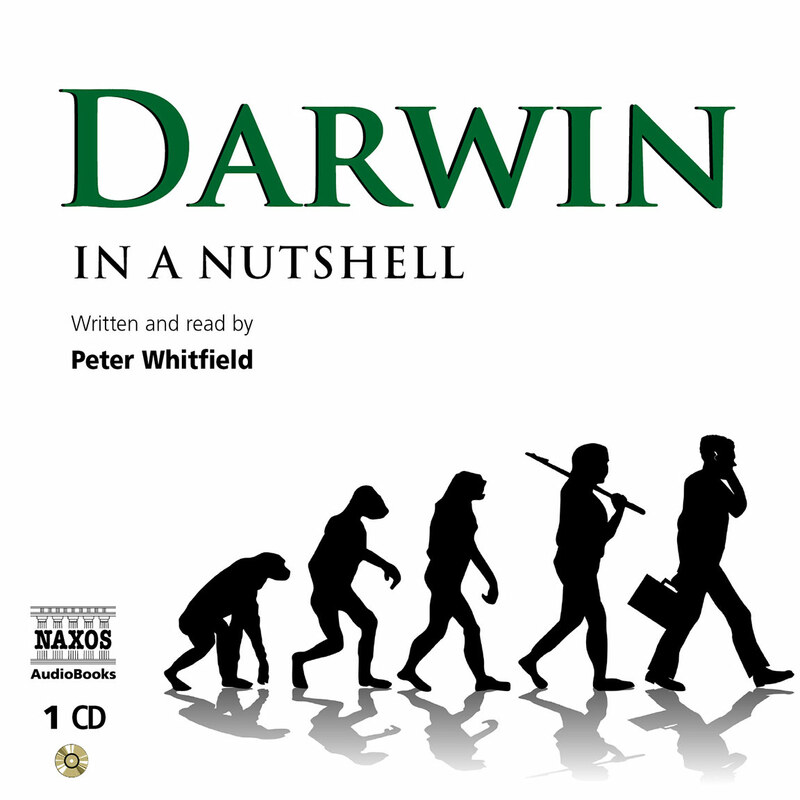 Author, poet, and historian Whitfield, whose Darwin – In a Nutshell is also available from Naxos AudioBooks, presents a succinct yet comprehensive overview of major achievements in science across the globe, from ancient times to the present day. Throughout, he contextualizes developments in areas including mathematics, medicine, physics, biology, and chemistry, exploring the extent of their present and future impact on society. The author himself reads, and though his British cadence and pacing can occasionally sound awkward, listeners will greatly enjoy being taken on this intellectual journey. 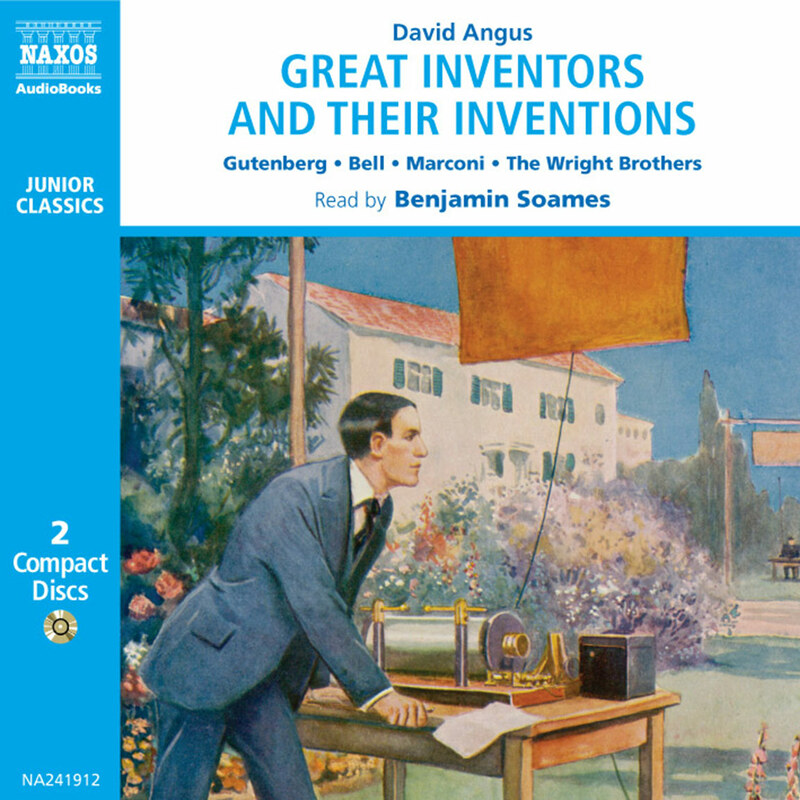 Recommended as a primer for students and enthusiasts of science and science history. Peter Whitfield looks at the evolution of scientific knowledge, starting with an introduction to Sir Isaac Newton’s ‘natural philosophy’ and continuing with ancient astronomy and cave paintings, genomes and psychoanalysis. He covers a lot of ground briefly and quickly. …his lively interest in ‘the intellectual quest to study our world’ can be heard in his voice. His measured British tones, coupled with the formality of his writing, lend authority to the historical account. While this is an overview of the basics, Whitfield’s material is thorough and well researched, making it a good introduction to scientific thought as it has changed through the ages. We in the western world in the 21st century are children of science: our lives are dominated by the products of science and by the powers that they place in our hands. We are still biological creatures, but unlike any other species we have stepped out of the environment of nature, and into a new environment of our own making – one created by science and technology. All the primitive physical threats to life – hunger, cold, disease, darkness, distance – have been beaten back, leaving us free to redesign our social lives in ways that would have seemed inconceivable two centuries ago. The visible signs of this mastery are the machines with which we have harnessed the forces of nature, and which have now become for us indispensable tools for living. But these machines are only symbols of something much deeper – of our understanding of the laws of nature, an understanding which has been gained slowly and painfully over thousands of years. Science has been one of the great intellectual quests of human history, but unlike the philosophical quest or the religious quest, it has had consequences that are intensely practical, indeed it has reshaped our lives. This narrative explores the history of science, from the civilisations of Greece and Mesopotamia to the present day. It presents that history as an intellectual quest, but it shows also how man’s attempts to understand nature have led on to his desire first to master, and then transcend it. How can we speak of science in ancient Greece or medieval Europe, when physics, chemistry and biology as we know them simply did not exist? The answer is that for centuries what we call science was termed ‘natural philosophy’. The scientist was one who attempted to rationalise how nature worked – what the stars and planets were, what matter was and how it behaved, what the secret of life was, and how the richness and diversity of the living world functioned. Natural philosophy was the term still in use in the 17th century, when Newton wrote his great book on gravity, for he called his book The Mathematical Principles of Natural Philosophy, and by this he meant that the book would expound some of the fundamental laws that governed the physical universe. In the ancient and medieval worlds, the concept of experimentation was unknown, so the natural philosopher worked by observation and reason, but he was guided very strongly by the philosophical and religious ideas of his time. The Greek genius for abstract thought showed itself when Aristotle set out to analyse concepts such as cause, form, motion, the elements of matter, the hierarchy of life, and so on. Greek mastery of mathematics probably reached its culmination in Euclid’s hands, when the language of mathematics became the supreme model of logical thought. Later, Ptolemy of Alexandria provided a complete analysis of the movements of the heavenly bodies in strictly geometric terms. Greek science was notable for its secularity: it did not resort to explanations which depended on the will of the gods, but assumed always that nature functioned according to inbuilt laws, which could, theoretically, be discovered. Science in the Middle Ages was largely static, but questions of cause and design in nature were of deep concern. All causes led up to God, of course, but theologians like St Thomas Aquinas taught that God had implanted order into all aspects of nature, permitting them to function independently of God’s supervision; these secondary levels of order and design were what the natural philosopher chose to investigate. Thus the scientific quest was for many centuries closely allied to the philosophical and religious quests. It began to diverge from them in the late 16th century, during the Scientific Revolution, when natural philosophers began to look with fresh eyes at their environment, at the reality of the physical world. In order to understand that world, observation, experiment and measurement became the foundation stones of a new approach to knowledge: in the words of Francis Bacon, ‘not to imagine or suppose, but to discover what nature does, or may be made to do’. The Scientific Revolution began with one of the great turning-points in mankind’s intellectual history – the Copernican theory, which displaced the earth from the centre of the solar system, and of the universe. Bacon’s principle was helped enormously by two inventions – the telescope and the microscope – which revolutionised our ability to see what had previously been hidden, both in the depths of space and in the tissue of living creatures. The culmination of the new era of science came with Newton’s analysis of gravity, which explained the large-scale structure of the entire physical universe. Science had come of age: it was an intellectual system in its own right, to which men might devote their lives, as they had previously devoted their lives to the traditional studies of philosophy, religion, law or literature. Yet science still had little or no impact on the everyday life of individuals or society. All that changed with the Industrial Revolution, when new machines and the power revolution linked pure science for the first time with technology. This was the moment when there began a momentum for discovery and invention which has gathered force ever since, and has transformed our world and our lives. Man entered the 19th century with only the power of muscle and sail; he left it with his strength multiplied a thousandfold by an army of machines driven by the power of steam or electricity. His self-understanding, too, was revolutionised by the Darwinian theory of evolution, which placed mankind firmly within the realm of the animals, apparently with no place left for God or the soul. The 20th century saw individual revolutions in science replaced by a process of continuous intellectual revolution, which has created a new pantheon of scientific knowledge: the structure of the atom, quantum physics, the Big Bang, the structure of DNA – all these things seem to have taken us to the verge of answering fundamental questions about how the universe functions. We may even wonder if we are destined to bend the laws of nature, as we do already through atomic physics and genetic engineering. Yet at the same time it is undeniable that our immense knowledge and power have an equally immense potential for destruction – destruction of ourselves, of other species and perhaps of the earth as a whole. These questions are urgent and troubling, and they stand in stark contrast to the magnificent achievements of pure science – the realisation that all nature functions through cycles. The cycles are of chemicals and of energy, and they link humanity to the earth, to the other life forms upon it, and ultimately to the sun and the stars. The discovery of these cycles stands as arguably the greatest single achievement in human thought. These discoveries, the mysteries that still remain, and the problem of mankind’s own place within these vast cycles are what make up the history of science, and they are the themes of this important narrative.